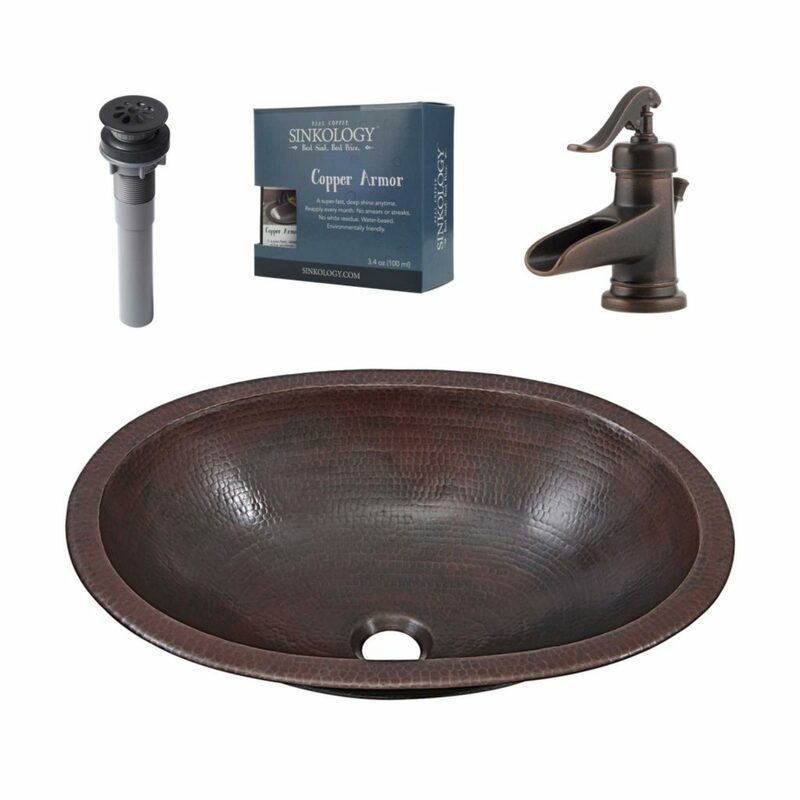 Since 2016, Sinkology and Pfister have partnered to change the story around shopping for kitchen and bathroom sinks and bathtubs. 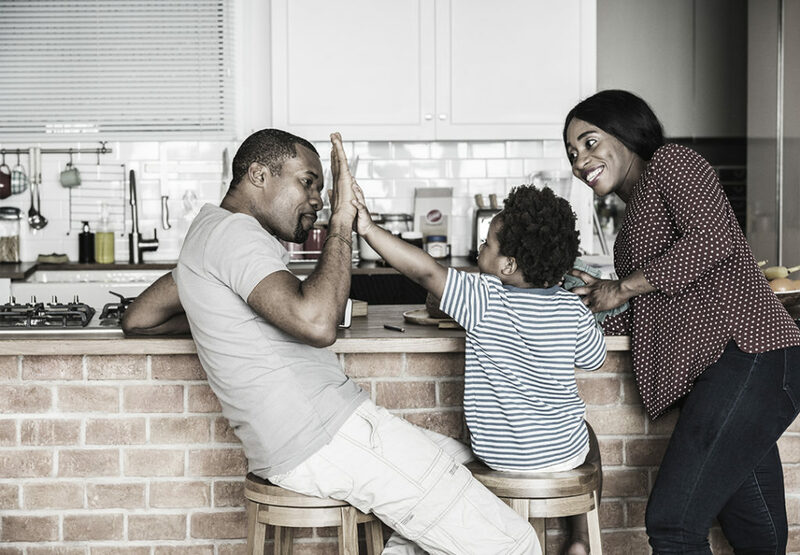 Together, our companies set out with a goal: to create a simple, quick, and affordable solution to help customers find the perfect sink and faucet for their home. The experts at Pfister teamed up with our Sinkologists to explore ways to help our customers shop with confidence and ease. 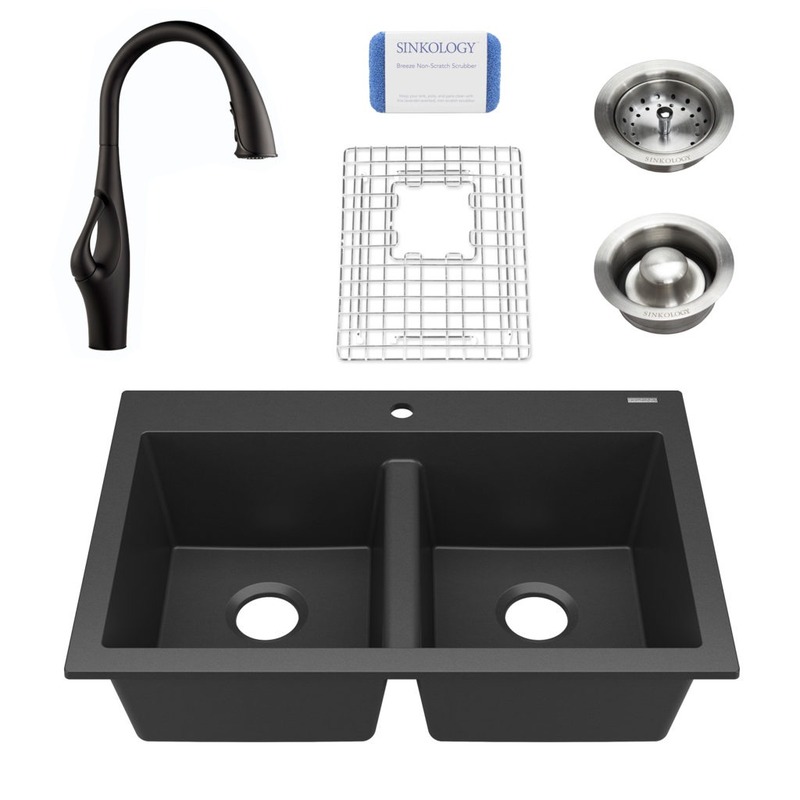 The result was the creation of Sinkology’s All-in-One design kits: a fully designed and styled kit that includes a Sinkology product, a perfectly paired Pfister faucet, and important accessories that make designing your kitchen or bathroom sink easy. 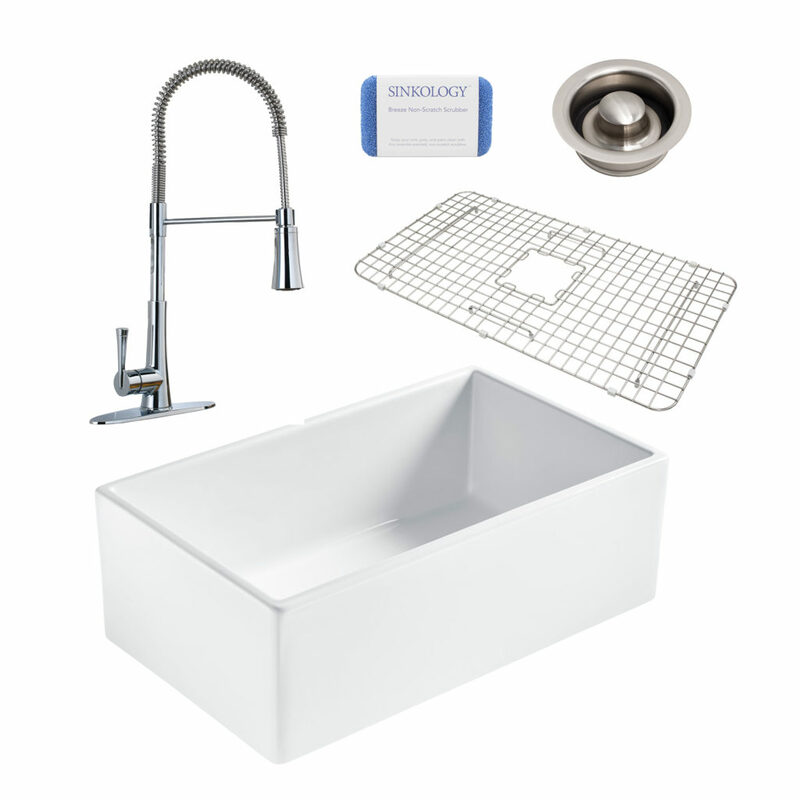 We’re proud to offer Pfister’s trusted line of faucets to our customers. Pfister believes in creating high-quality products that they stand behind. You can be rest assured knowing your faucet’s function and finish are protected by the Pfister Pforever warranty. Since its founding, Pfister has seen a century of success while staying committed to their mission. They’ve led the industry with premium products and first-to-market innovations while maintaining a respected, professional reputation throughout. Even though they are the leading, time-tested provider, Pfister never settles. The brand stays unrivaled thanks to continuous improvements in manufacturing techniques and rigorous product testing. 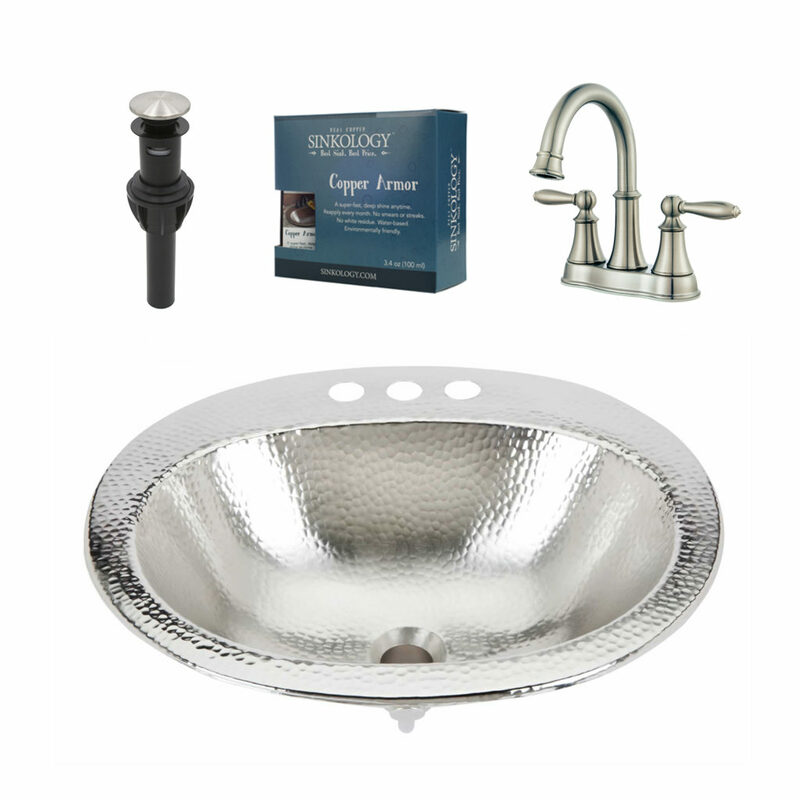 Every piece produced combines beautiful design with expert craftsmanship for an intuitively functional, uniquely fashionable faucet. To this day, Pfister strives to provide the most beautiful design, the highest quality products and superior customer service at the best value for every customer. At Sinkology, we are on a mission to craft unique, high-quality kitchen, bath, and home décor products that inspire real people to find beauty in their homes and lives. Pfister prioritizes quality, performance, service and value as the cornerstones of their business. Sinkology and Pfister are here to take the stress of design decisions off your plate. We want to keep home improvement fun, and we’re excited to partner with a leading, time-tested brand like Pfister to make it possible. Together, we’re forging a partnership that will change the way you shop for your next home renovation project. 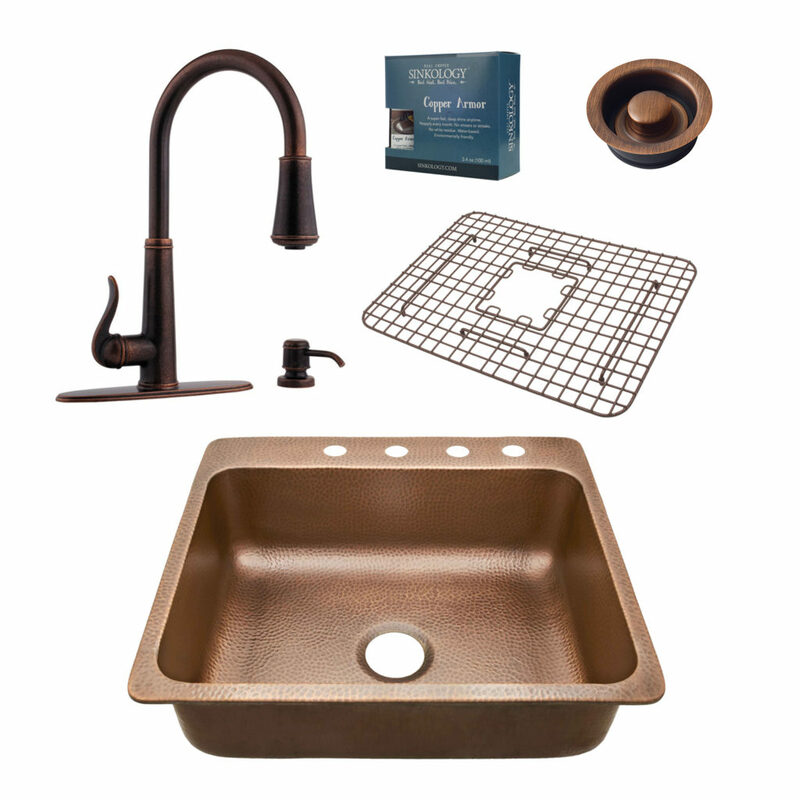 If you have any additional questions during your search for the perfect copper, fireclay farmhouse sink or granite sink, our Sinkologists are here to help. Contact us or follow us on Facebook, Houzz, Pinterest, or Instagram for more helpful tips and design ideas. We’re Crazy About This Design Touch – Green Bathrooms! Get updates on special promotions, new products, design tips, and more.